Whether you want to spend your time golfing, biking, playing tennis, or walking on the beach, there is something here for you. Maybe you enjoy the arts community and want to spend time photographing or painting nature, or you enjoy the music scene, there's music playing here almost every night, and, oh my goodness, then there's the food, with over 250 restaurants there's always a new one to try! Looking for intellectual pursuits, check out the Osher Lifelong Learning Center at USCB, the Lowcountry Civil War Roundtable or the World Affairs Council of Hilton Head. Hilton Head Island and Bluffton are vibrant communities and there are many great charitable organizations if you are interested in volunteering. 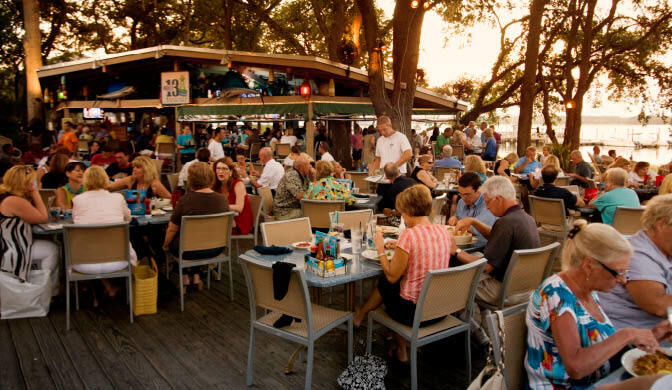 I would love to help you discover Hilton Head Island, call me for my famous "nickel tour" of the island communities. Watch these videos to learn about some of the great properties I have to offer.